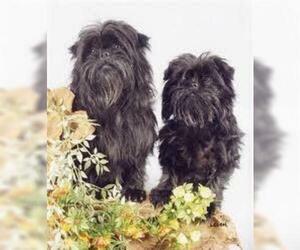 Overview: Affen Terrier is a hybrid dog, a mix of Border Terrier and the Affenpinscher. 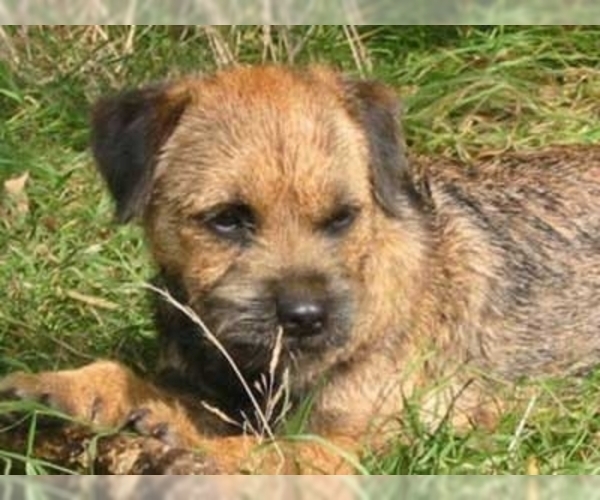 There is no actual origin for the breed and if you are interested in learning more about the affen terrier, read about the temperament of the both the Border Terrier and the Affenpinscher. Character: Affen Terriers get on well with cats and other household animals, and they are very patient with children. 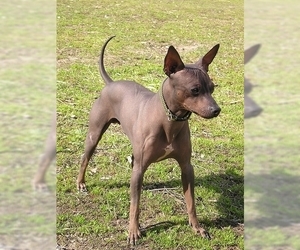 They sometimes try to dominate other dogs, but this depends upon their training and the individual dog The Affen Terrier dog may tend to bond closer with one person than others, but will still be friendly and affectionate with the rest of the family. 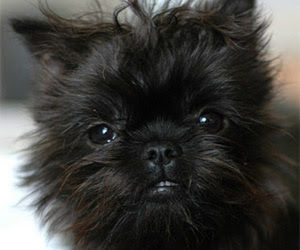 Temperament: The Affen Terrier is tough on itself, loyal to its own people, but it can be stubborn. It tends to be playful,watchful, active and intelligent. Affen Terriers are generally friendly dogs with plenty of love to give, and make good family pets in most cases. They are fairly energetic dogs and should have plenty of activity and mental stimulation. This will keep them healthy, as well as prevent boredom. A bored dog can develop some very undesirable behaviors, such as destructiveness or obsessive barking. One of the wonderful things about these dogs is that they can get the stimulation they need indoors and do fine in small homes and even in apartments. They should be monitored closely around larger pets or young children due to their small size, so that they don't get accidentally hurt. They are very loyal and attentive to their surroundings, barking to alert their owners if there is anything amiss. 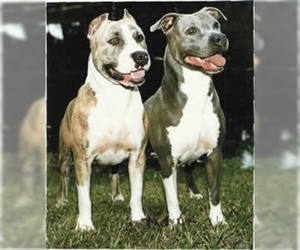 This makes them good watchdogs, but of course, should not be seen as guard dogs in any way.If you are looking for a pet that is fairly easy care, small in size, and big in heart, the Affen Terrier is one that you will want to look into further. Affen terriers are the intelligent and the extra ordinary quick learner and easy to train hybrid dog. Sometimes they may be challenging when it comes to housebreak. They learn with the excited manners. Affen terriers like to please their owner. 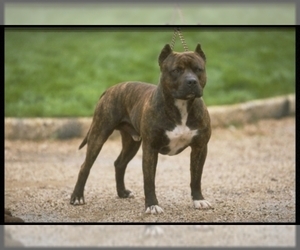 This hybrid has the unique characteristics of the both parent dogs in its temperament. They make good bond with the family. They like dominated consistent pack leaders. In general, they are lovely dogs and love to all people around. Affen terriers are very keen loyal and the faithful to the owners and establish the relations with the human family on the basis of love. They like to have and to give love. Remember, training is a thing which can build the temperament of the dogs. 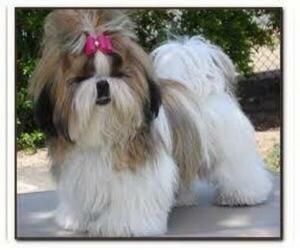 The consistent and the good training are necessary for such an intelligent and the quick learner small hybrid dogs. So when training has some lacks a destructive behavior will be there in the dogs and the dogs will have some behavioral problems, such as, excessive barking, digging, chewing, jumping etc. The talent of this hybrid toy dog is hunting, Competitive obedience, Watchdog, Agility, Tricks, Tracking and comes under the terrier/hybrid groups. Care: The Affen Terriers are fairly energetic dogs and should have plenty of activity and mental stimulation. This will keep them healthy. Brushing and combing weekly is a must, plucking done when necessary. They will occasionally have stray hairs that grow in the corners of the eyes that cause irritation; they should be removed immediately. 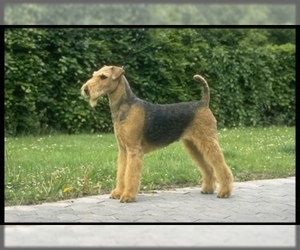 The Affen Terrier is prone to slipped stifle, open fontanel, and respiratory problems. Training: Affen Terriers are quite intelligent and highly trainable. They usually approach learning with an excited manner and a strong desire to please the owners that they love. Good human to canine communication is essential for successful training. Training of any sort must be consistent, with the human establishing his or her position as "pack leader" from the start. They will respond best to calm firmness from their owner, as well as plenty of praise for a job well done. 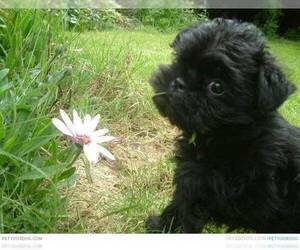 As with most small breeds, they can be somewhat challenging when it comes to housebreaking, but crate training or puppy pads can help tremendously. Activity: The Affen Terrier has an average demand for exercise and will be happy with walks around the neighborhood a day on the leash plus playing in the yard. Most of them love to play with a ball, swim, or retrieve objects, and once fully grown will happily run along. Affen Terriers need indoors and do fine in small homes and even in apartments. They should be monitored closely around larger pets or young children due to their small size, so that they don't get accidentally hurt. 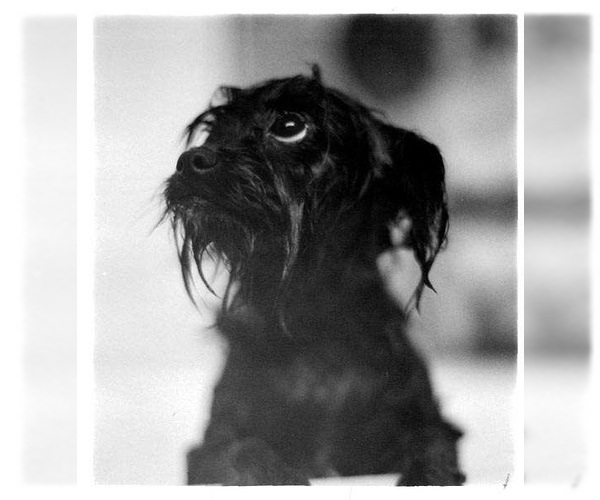 Health Issue: The Affen Terrier has no known health problems, however, it is important to research both the Border Terrier and the Affenpinscher to be aware of any potential health problems your dog could be at risk for.